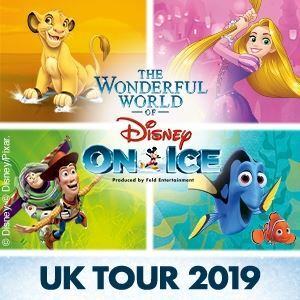 At the Metro Radio Arena in Newcastle from the 9th until the 14th of October it’s the return of the award winning Disney on Ice team with a fantastic new show ‘Passport to Adventure‘. 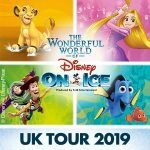 Based on a fantastical journey around the world it features a host of family Disney favourites from such classic films like Peter Pan, The Little Mermaid, The Lion King and Lilo and Stitch. 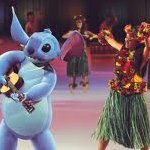 Tickets on sale from the 9th of April for this superb new ice skating spectacular for the whole family.